Color: Very intense cherry red colour with tones of purple. 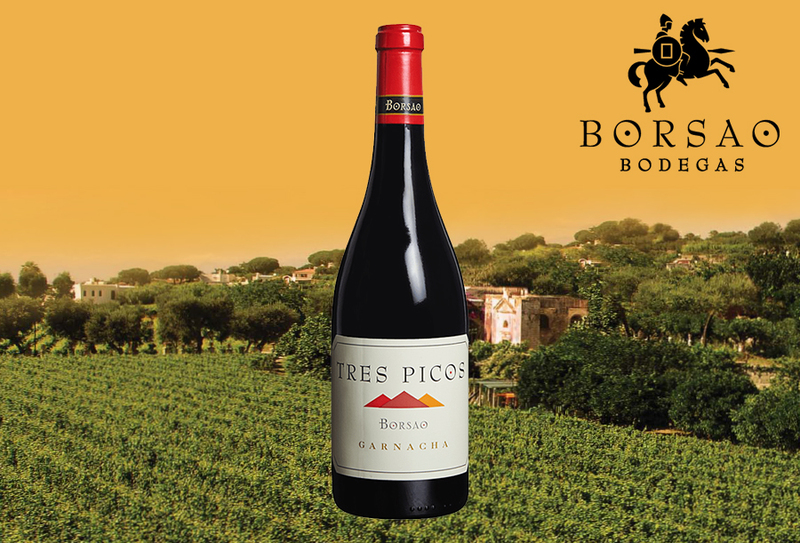 Aromas: The nose presents a great concentration of aromas of ripe red fruit with floral nuances. Boca: In the mouth it is a well structured rich wine that evokes tastes of blackberry, plum and tones of leather and vanilla, with a soft and silky tannins. Characteristics of the vineyard: Mountain vineyards with an age of 35 to 60 years situated at an altitude of 600-700 meters, on stony, slimy soils with clay and limestone. Elaboration: Maceration during 20-25 days in total. Fermentation in stainless steel tanks at a controlled temperature of between 25º-30º C. The wine is submitted to an aging of 5 months in new bordelaise barrels of French oak.